Everybody Has A Name, Oh Yeah! 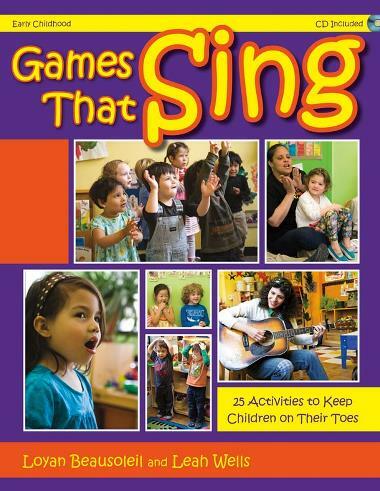 Get up and get moving in your early-childhood classes with this collection of time-tested singing games. Songs include activities for imaginative play, transitions, quieting down, and much more. The authors also share advice and guidance on ways to successfully implement these activities into your classes. An entertaining listening CD is included, along with the scores and lesson suggestions.